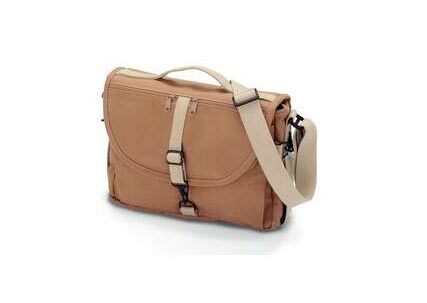 F-803 Camera Satchel ( Canvas ). 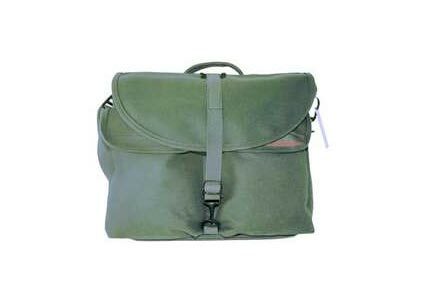 This smallest of Domke Satchels has gained a large following among photographers who don't want to call attention to their expensive equipment. Many describe the F-803 as a bag that doesn't shout "cameras!". 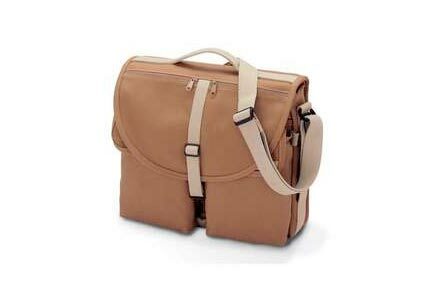 F-803 Camera Satchel ( Canvas ). This smallest of Domke Satchels has gained a large following among photographers who don't want to call attention to their expensive equipment. Many describe the F-803 as a bag that doesn't shout "cameras!". Ideal For: 2 or 3 cameras, 1 or 2 extra lenses, and accessories. 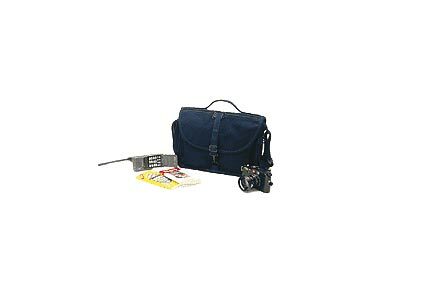 Also great for business and travel necessities. Includes movable/removable one compartment Padded Insert. Full-length Velcro strips inside main compartment accept additional Padded Inserts, sold separately. Padded side walls and bottom protect equipment. 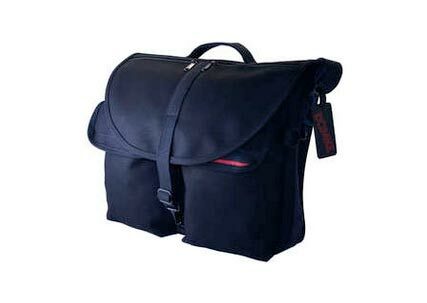 Adjustable Gripper Shoulder Strap runs completely around the Satchel.